Reiki is an ancient Japanese technique used for spiritual healing and stress reduction. Reiki massage works by channeling the universal life energy, called ki, through chakras in the body and thus enhancing the life force that sustains every living thing in the universe. Because this force is what nourishes and sustains life, Reiki can be used to heal the physical body, as well as the mind and the spirit. Reiki practitioners are specialists who have been attuned to the unique Reiki life force. They have the ability to find blockages in the chakras caused by negative energy. 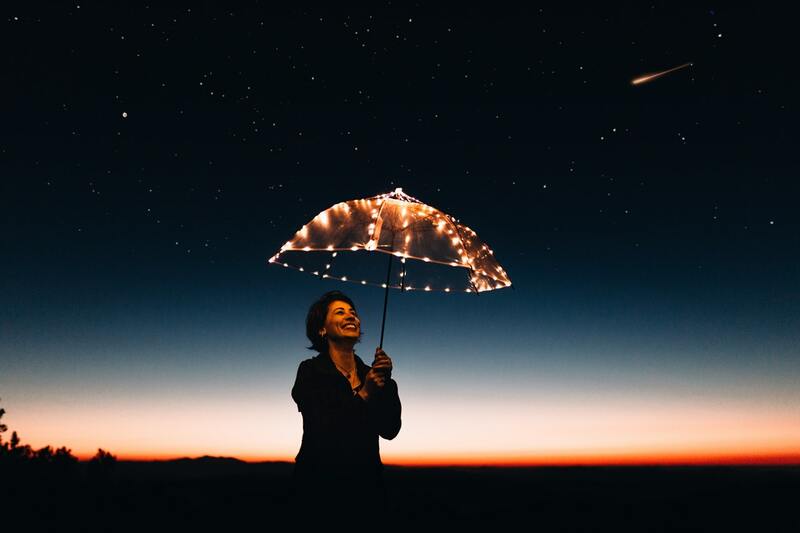 They can then channel positive energy through those blockages, clearing away negative energy, realigning the pathways along which the life force flows and enhancing the client’s life force. 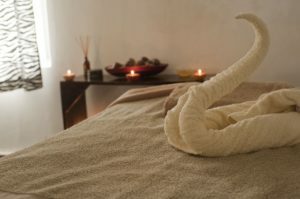 Many Reiki practitioners are also massage therapists, and as a consequence, Reiki massage sessions often take place in spas and massage rooms, as well as the client’s home. A typical Reiki massage session lasts up to an hour. The first thing that will strike you about the room where it will take place is the sense of calm there. Reiki is an intensely relaxing experience and every effort is made to make you feel comfortable. Dim lights, meditative music, candles and incense work together to create a feeling of peace. No special clothing is required for Reiki. You simply wear what is most comfortable for you. In a Reiki massage, the Reiki practitioner makes little to no physical contact with you, so heavy or loose clothing is not a hindrance. 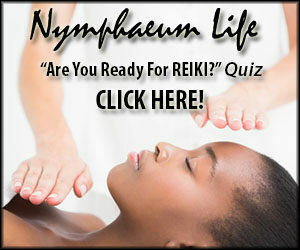 Reiki is traditionally performed with the client lying down. This is the most comfortable position and allows you to completely relax every muscle in the body. Reiki massage tables are designed for comfort and usually, have a pillow to support the head and neck. A blanket is often placed over you to provide the feeling of warmth and safety. Clients frequently become so relaxed during Reiki sessions that they fall asleep. Your Reiki practitioner channels positive energy through your body using a series of hand placements over or lightly touching your body. As such, Reiki is completely non-invasive and suitable for everyone, regardless of their physical condition. During your session, your Reiki practitioner will usually work in silence, with just some meditative music playing in the background. This not only helps them focus but also allows you to tune into the flow of radiant energy through your body. You will feel at ease and physically relaxed during your session and may fall asleep. Your muscles may begin to feel heavy and you can feel disconnected from your body. Your mind becomes very attuned to your feelings. Clients often recall feeling outside their own body and more in touch with the energy of the universe. As the Reiki life force flows through your body, you may feel warm or tingly. You may feel no physical sensation at all. Reiki massage is never distressing or disconcerting, however. It is impossible for Reiki to do any harm, mental or otherwise. 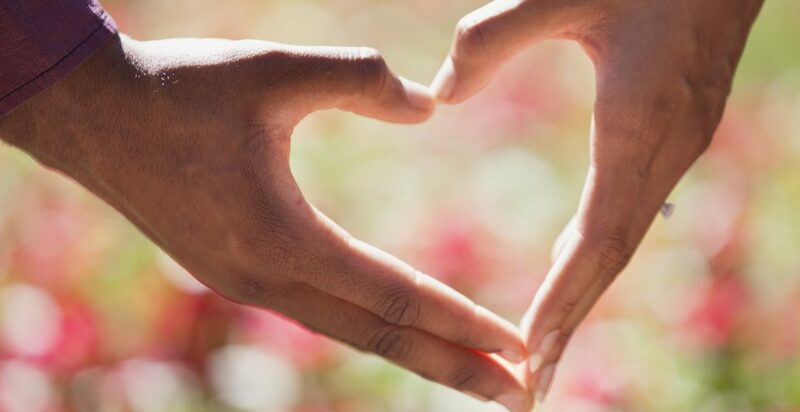 Not only does this make it ideal for those of a nervous disposition, but it also means Reiki can be used to complement any medical treatment without any fear of negative side effects. You can feel a little distant at the end of your session but your Reiki practitioner will be there to gently bring you back to a fully awake, alert state. You will feel very calm and possessed of a quiet, but firm confidence as your mind rejoins the present. It can take a few minutes for your mind and body to settle and realign with the conscious world. Allow yourself some time to center yourself after your session. You will notice a distinct feeling of both mental and physical well-being. As your life force is increased after a Reiki session, your mind and body will be more active and it is important to care for them properly. Eat and drink well to support your body’s newfound energy and activity and make sure to make some quiet time for your mind to process everything it experienced during the session. Reiki massage sessions are extremely beneficial for both the mind and body. Your Reiki practitioner will be able to identify what problems you are suffering in your first session. They can then use that session and subsequent ones to concentrate on clearing the negative energy from particular chakras. Reiki takes a holistic approach to healing, so while they may focus on certain areas at times, every Reiki massage session is a full body and mind session.